I've been messing with some GLSL shaders from shadertoy and I had some success with making some of them work as Vuo nodes. 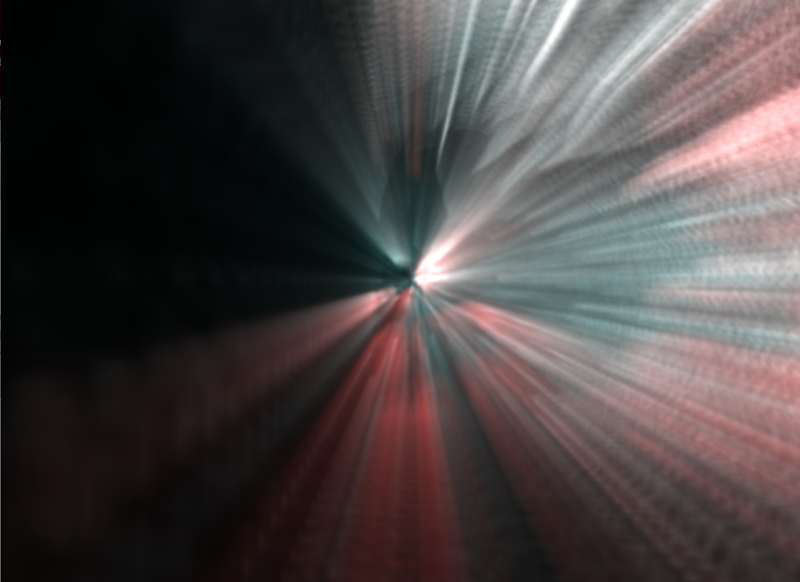 The problem is that the input texture is not repeating itself over its edges for example in this shader. Is there some simple thing I could do to make that work? You need to make a custom node. Follow instructions here https://vuo.org/node/91 on how to create GLSL nodes. For the shader above, you need to do something like this. I'm not really very experienced in GLSL stuff or in making Vuo nodes, so I might be doing something wrong here, but it worked. mnstri: In Vuo 0.6.0, we added a Change Wrap Mode node, which allows you to select between no wrapping (the default), clamp edges, repeat, and mirrored repeat. Is there a generic data type like "Labeled Indices" in QC for making custom nodes? Or do I have to create my own? How to apply a texture to a 3D scene or sphere?